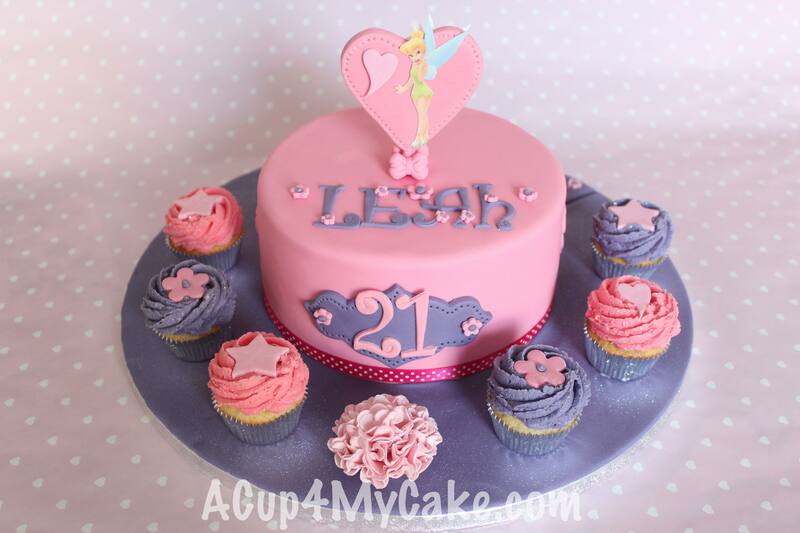 I made this Tinkerbell Cake last weekend. I was asked to do a very girly and pretty cake surrounded by tiny cupcakes, looking pink and purple everywhere. And after some sketches, this was the final design. 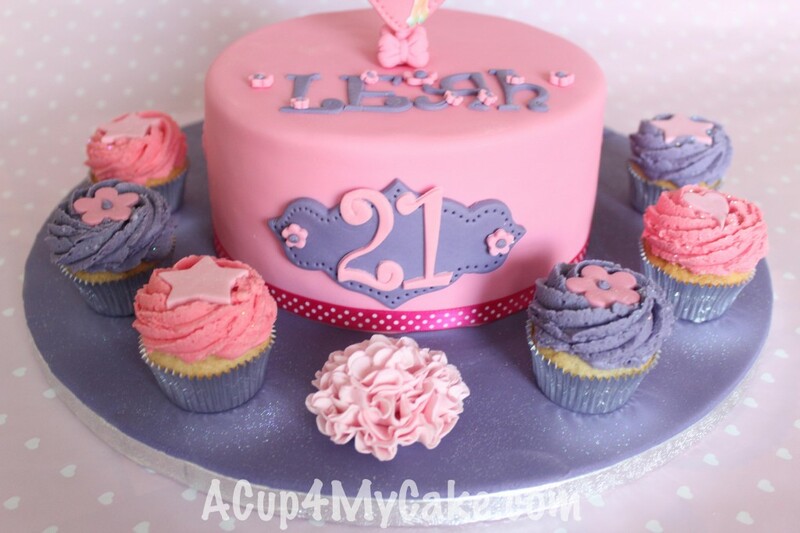 Simple, clean and cute (and very girly, just how they liked!). 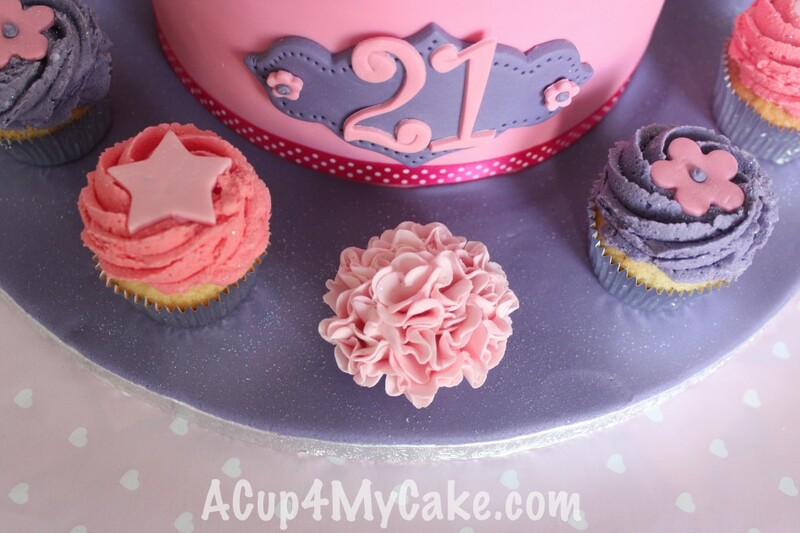 By the way, I do love the fantasy carnation (or pom pom flower) in front of the cake! 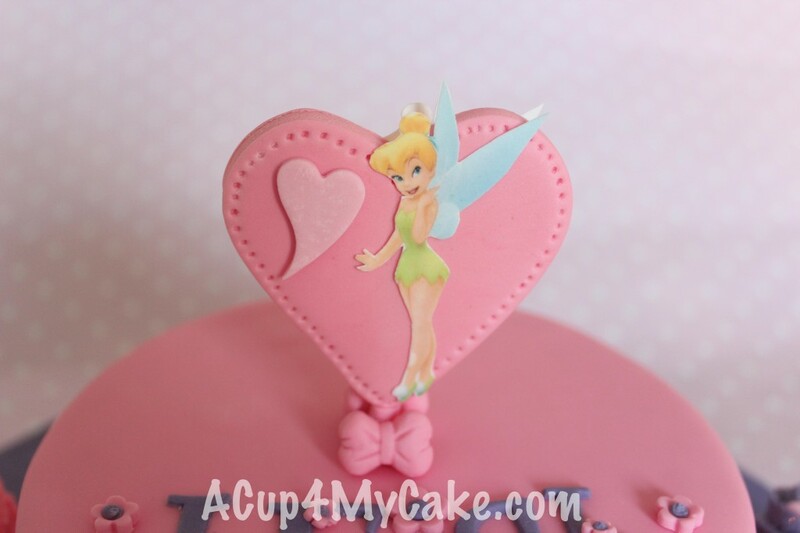 Hope you like it and you get some ideas to make your next Tinkerbell cake! 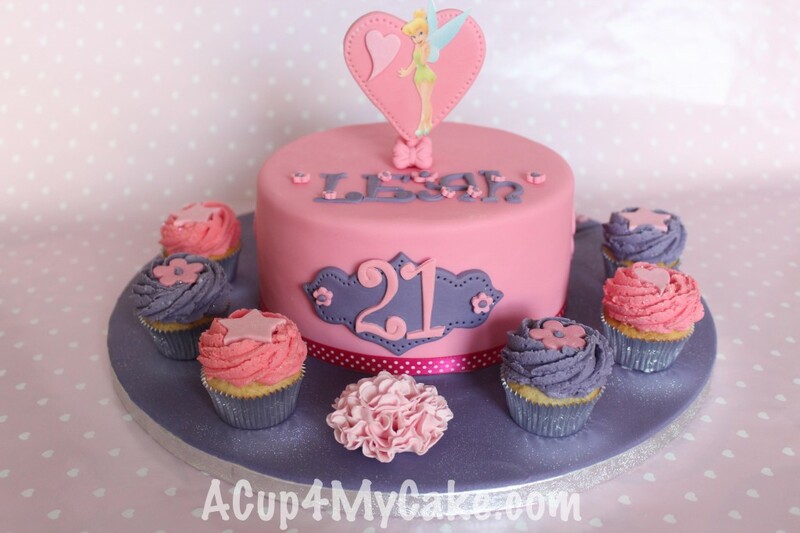 This entry was posted in Buttercream, Cakes, Cupcakes, Fairy, Sugarpaste.